1. Amaze, Baffle, Beat, Bewilder, Dumbfound, Flummox, Get, Gravel, Mystify, Nonplus, Perplex, Pose, Puzzle, Stick, Stupefy, Vex : چکرا دینا - کشمکش میں ڈالنا - مخمسے میں ڈالنا : (verb) be a mystery or bewildering to. Samajh Na Aanay..., Mamah : Mystery : something that baffles understanding and cannot be explained. "How it got out is a mystery"
How this page explains Chkra Dena ? 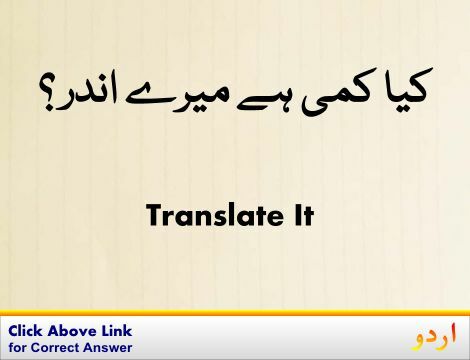 We help you understand the word Chkra Dena in English. 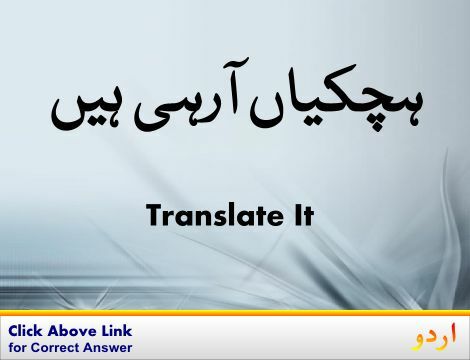 We not only provide English meaning of چکرا دینا but also give extensive definition in English language. 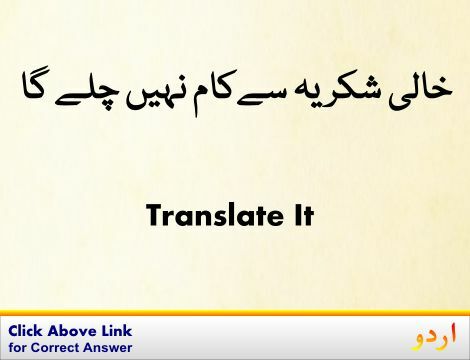 You can also find multiple synonyms or similar words along with Chkra Dena. 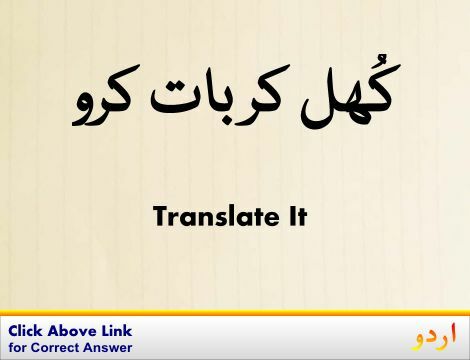 You may also want to see Android app to get چکرا دینا, please install Wordinn Urdu Android app now.